What condition is your Apple iPhone 8 Plus 256GB US Cellular in? NOTE: We do not pay for devices that have been reported lost or stolen. 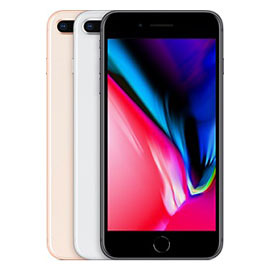 Sell your Apple iPhone 8 Plus 256GB US Cellular to Swopsmart with confidence. We offer competitive prices for your device(s), while still providing an easy and efficient trade-in process. Our hassle-free process is tailored to our customers convenience. If at any time you change your mind about selling your Apple iPhone 8 Plus 256GB US Cellular, we can return your device free of charge. We will pay you within 24 hours of receiving your device. We remove all personal information from every device we receive to ensure our customers privacy and protection. All orders include a FREE box and a pre-paid shipping label.